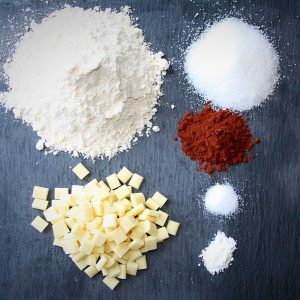 View cart “Halloween Spooky Skeleton Baking Kit” has been added to your cart. 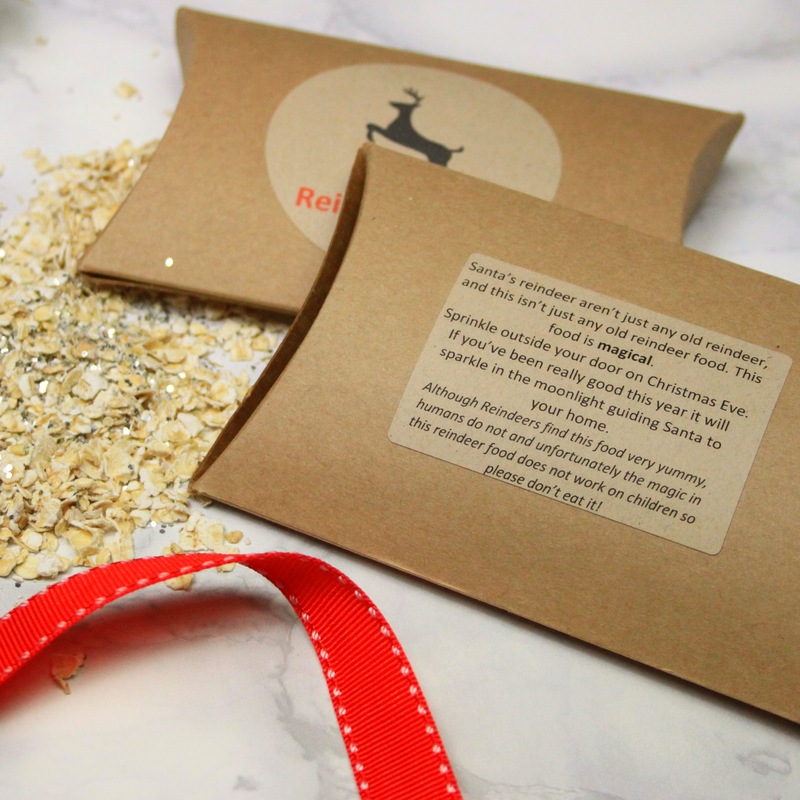 Make sure Rudolf and his chums know where to land this Christmas Eve by leaving them this magical treat. 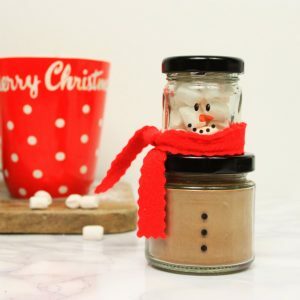 A beautifully packaged activity for little (and big) folks on Christmas eve. 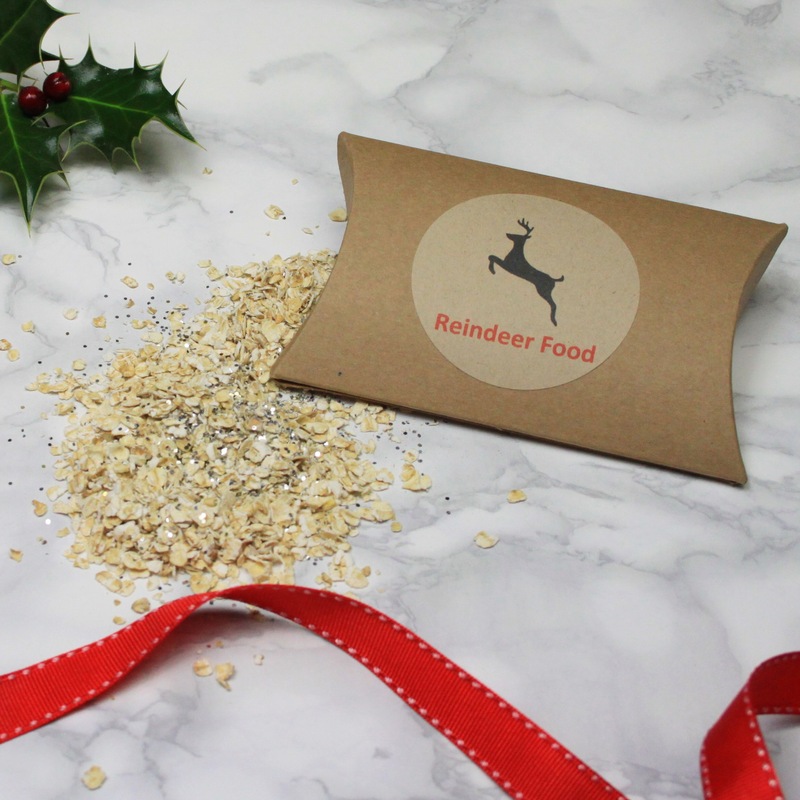 Santa’s reindeer aren’t just any old reindeer, and this isn’t just any old reindeer food. This food is magical. Sprinkle outside your door on Christmas Eve. If you’ve been really good this year it will sparkle in the moonlight guiding Santa to your home. 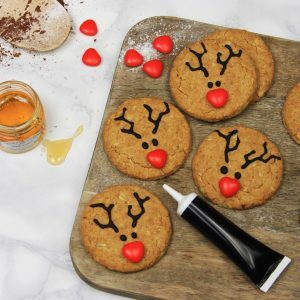 Although Reindeers find this food very yummy, humans do not and unfortunately the magic in this reindeer food does not work on children so please don’t eat it! 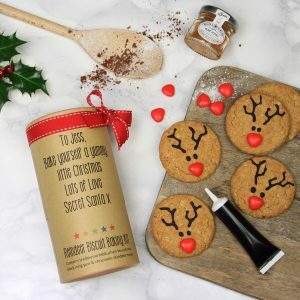 Give the gift of baking this Christmas with this cute little Lebkuchen reindeer biscuit kit. 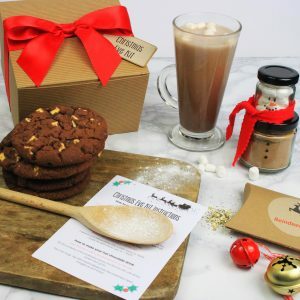 Create a magical Christmas Eve for the whole family with this beautiful little kit. No stress, no mess just old fashioned festive fun! 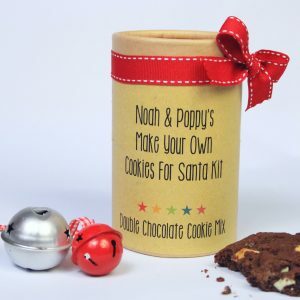 A delicious double chocolate cookie mix personalised from your Elf on the Shelf to your child as his parting gift on Christmas Eve. 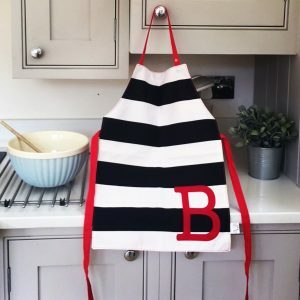 Every little baker, painter and crafter needs their very own apron to protect their clothes. 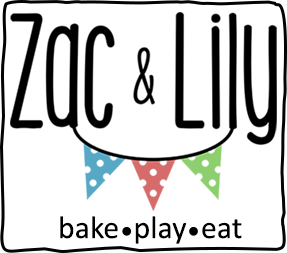 Each of our aprons is handmade and personalised to order. They come in 2 sizes and they are adjustable so will last as your child grows. 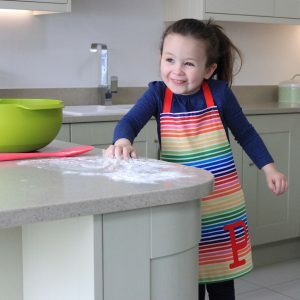 All of our aprons are 100% cotton, fully lined and handmade by our small team. The neck strap has quick release popper fastenings for extra safety. Personalise with your childs initial. Your little ones will love expressing their affection for the big guy with this unique Christmas long sleeved top. Available in 2 different designs. 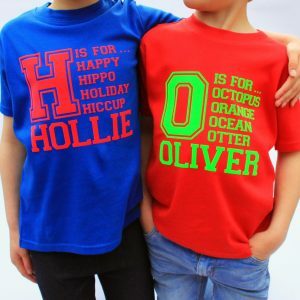 A beautifully bright t-shirt personalised with your little ones name in a choice of colours. 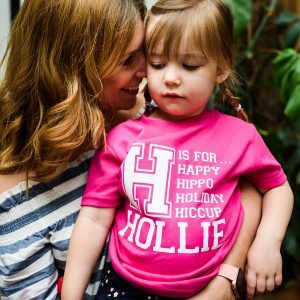 One of the first words children learn to read is their own name so babies, toddlers and big kids will all get joy from these awesome personalised t-shirts. 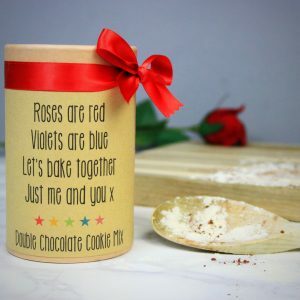 A lovely original gift for your favourite little persons birthday, christmas or just because! 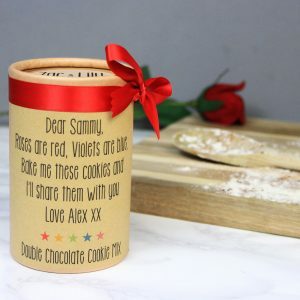 Available in a choice of bold colours with a choice of text colours. Made from 100% cotton 165gsm. The text is printed in lovely soft fuzzy flock. These wonderfully soft, high quality t-shirts will stand the test of time wash after wash.